Mykene is dual registered in the German and American Holsteiner Stud books. 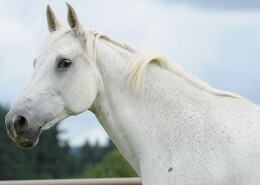 She scored a 49 at the German Mare approvals and she is also entered into the AHHA Main Mare Premium Studbook. Mykene is by Cassini I out of a Caretino mare. She competed successfully in both Europe and the United States before being purchased by Wild Turkey Farm as a broodmare. Mykene (Leila) is by Cassini I. Cassini I competed successfully at the Grand Prix level. In 1995 Bo Kristoffersen rode Cassini I placing in the Grand Prix of Munster, Kiel, Neumunster and Hamburg. The pair was also a member of the winning Danish Nations Cup team in Helsinki and represented Denmark at the European Championships. In 1997 with Franke Sloothaak riding him Cassini I was Fourth in the World Cup at Olympia. Cassini I competed successfully in many Grand Prix, Nations Cups and World Cup level classes to accumulate winnings of over 150,000 Euro. He was then retired to stud at Elmshorn. 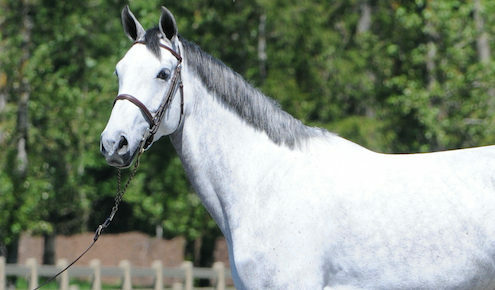 Cassini I is sire to Cumonao who was the 2006 WEG Champion. He also sired Eurocommerce Berlin. In all to date he has produced 68 licensed sons. 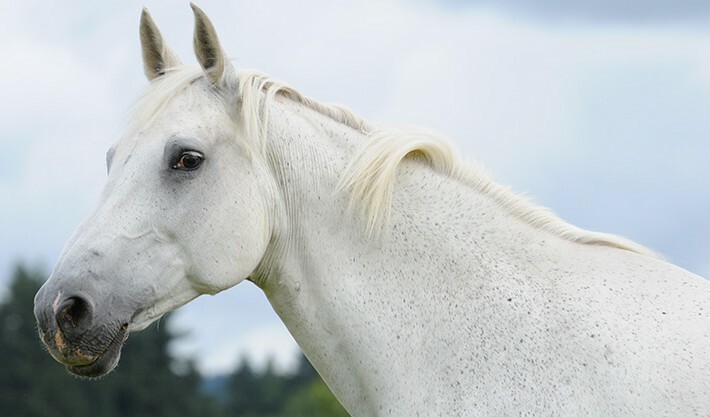 Mykene’s dam sire, Caretino, sired 37 sons licensed for Holsteiner breeding, 41 daughters have been awarded a state premium, 10 a Verband premium. Beyond doubt, Cristallo is one of the most outstanding Caretino offspring in competition now. With Richard Spooner, he is among the top American pairs in show jumping. America is also the home of Chica’s Way, a great international success under Janne Friederike Meyer. In his first years as breeding stallion, Caretino has made quite a splash with his offspring. Ballerina won team gold at the European championships in Mannheim under Markus Merschformann, and Charlottenhof‘s Chandra was part of the German team taking home team gold at the European championships in Arnheim under Sören von Rönne. The full siblings Crocodile Dandy and Connally (Alison Firestone and Markus Renzel, respectively), Carefina (Felix Hassmann), Carlo Cassini (Franz-Josef Dahlmann), Cornwall (Andreas Ripke) or Chianti La Silla (Rolf-Göran Bengtsson) are other highly successful horses by Caretino.